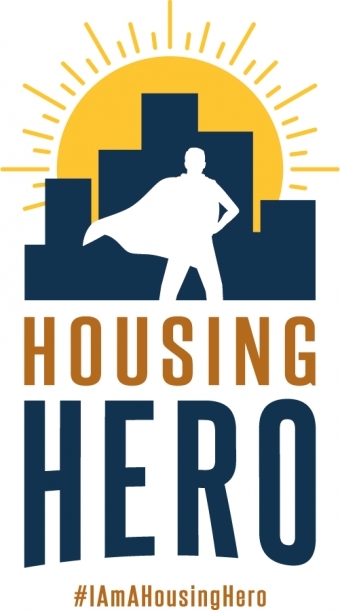 We are very pleased to launch our Housing Hero concept to increase awareness, interest, and participation of the community in the issues of housing and homelessness. Bethlehem Housing was created by local Housing Heroes that were concerned about the issues of homelessness in Niagara. What started as a grassroots initiative has grown to help over 2,000 families by providing housing and supports to help stabilize their lives. To us, a Housing Hero is anyone who believes that everyone deserves a home and is ready to join in and support the movement for housing justice! Today, over 5,500 households – including 2,710 children – are on the wait list for affordable housing in Niagara. This is a 20% increase since 2010. Our work is urgent and the demand is growing! The cost of rent is rising dramatically at a time when most renters have already devoted up to 55% of their income to rent. Migration, job growth, and the cost of owning a home have raised the demand for rentals, resulting in lower vacancy rates and higher rents. Bethlehem Housing and Support Services is an active part of the solution and we are inviting the community to join us as we solve this community problem together! Together we are building a Niagara where everyone has a home! Please reach out to our Philanthropy Manager, Jennifer Sinclair, at 905-684-1660 ext 2 to have a conversation about how you can join us as we solve this community problem together.